Please be aware that the Post Office has changed our post code and road name, any Satellite navigation systems that has not been updated after 1.1.16 will need to use post code CV35 7NX and road name Honiley Road, this will get people to 400metres of our location. The location on the Google map for CV35 7AF is very accurate. Fuelwood have specialised partners throughout the UK, Europe and the Rest of the World. 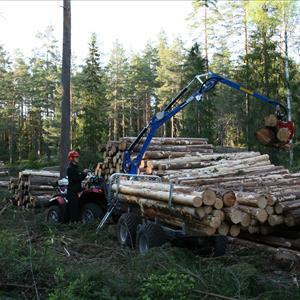 Like Fuelwood our dealers must have a passion for customers service and our machinery. We are always looking for more dealers, if you are interested please contact us on the form below. To view a full list of dealers click here. What is 11 - 7?